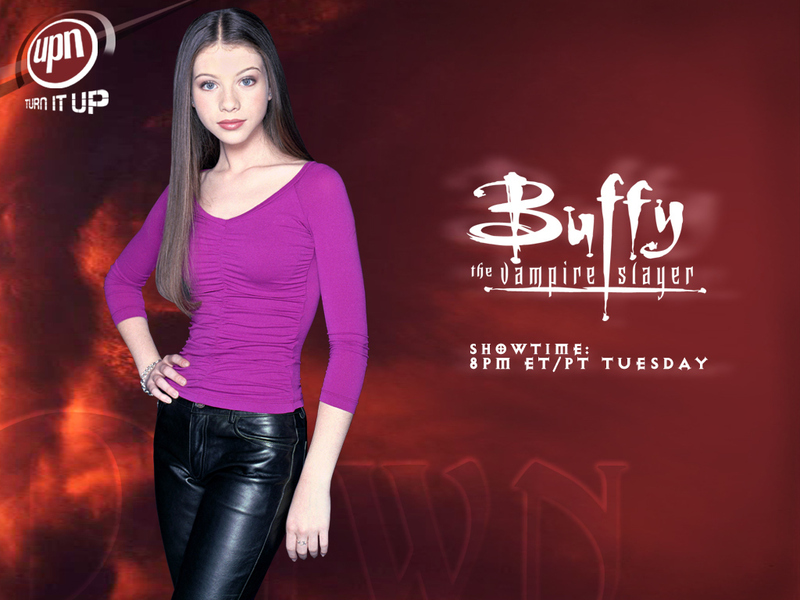 Dawn Summers. . HD Wallpaper and background images in the TV 여자 캐릭터 club tagged: female characters wallpaper dawn summers buffy the vampire slayer. This TV 여자 캐릭터 wallpaper might contain hip boot, thigh boot, 레깅스, leging, 다리 커버, legging, leg covering, 스타킹, 레오타드, and 레 오타 드.